This 24-inch X 24-inch one-of-kind reclaimed barnwood photo memo board is handmade from 100% naturally weathered wood and fits both?4 X 6 (landscape and portrait). Our unique Multi Picture Frame Board features 2 rows of landscape size photo slots and 2 rows of portrait photo slots and is fitted with an aluminum cleat hanger on the back for easy, no-worry hanging. 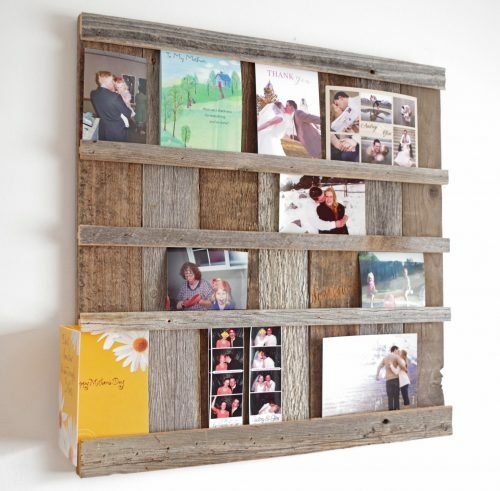 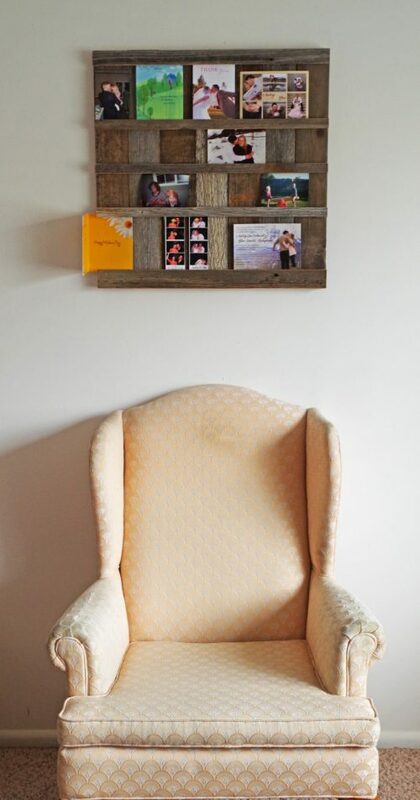 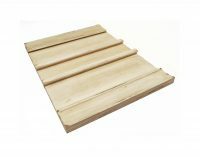 Picture this: the perfect rustic photo holder for Mom or Grandma… A brand new?old wood?picture board. 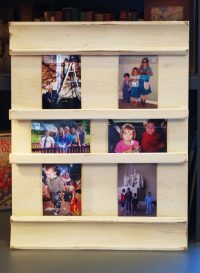 It’s like old school and new school and elementary school and boarding school all rolled into one fantastic photo collage . 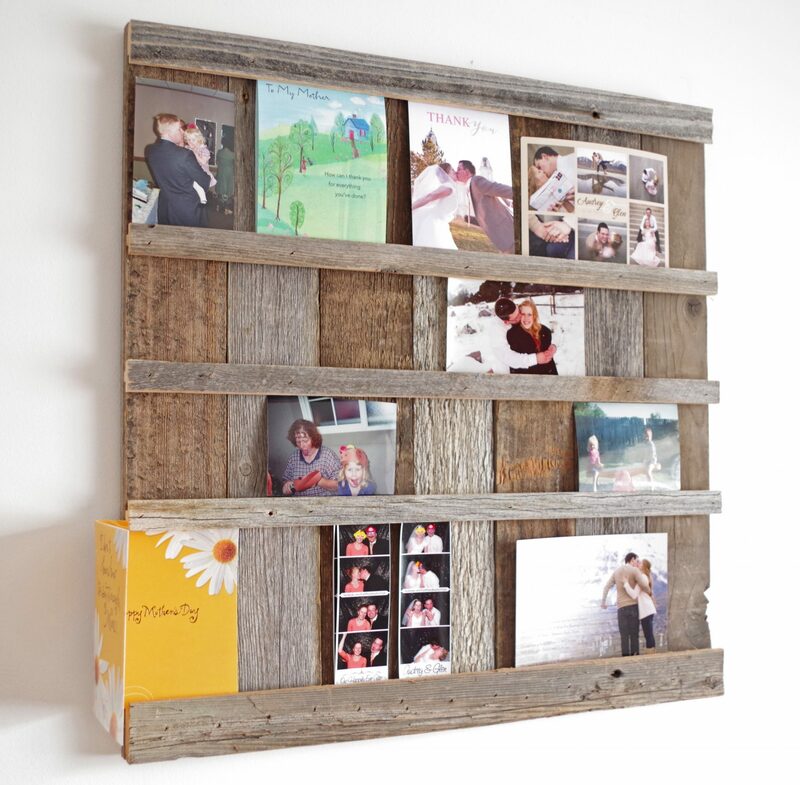 Now Grandma or Mom can display all the 4 X 6 (landscape and portrait) pictures she wants with changing a picture as easy as sliding out the old one and sliding in the new. 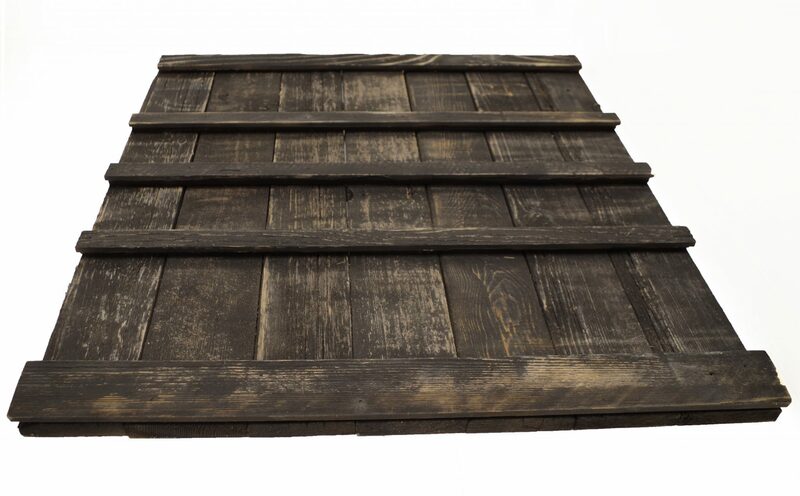 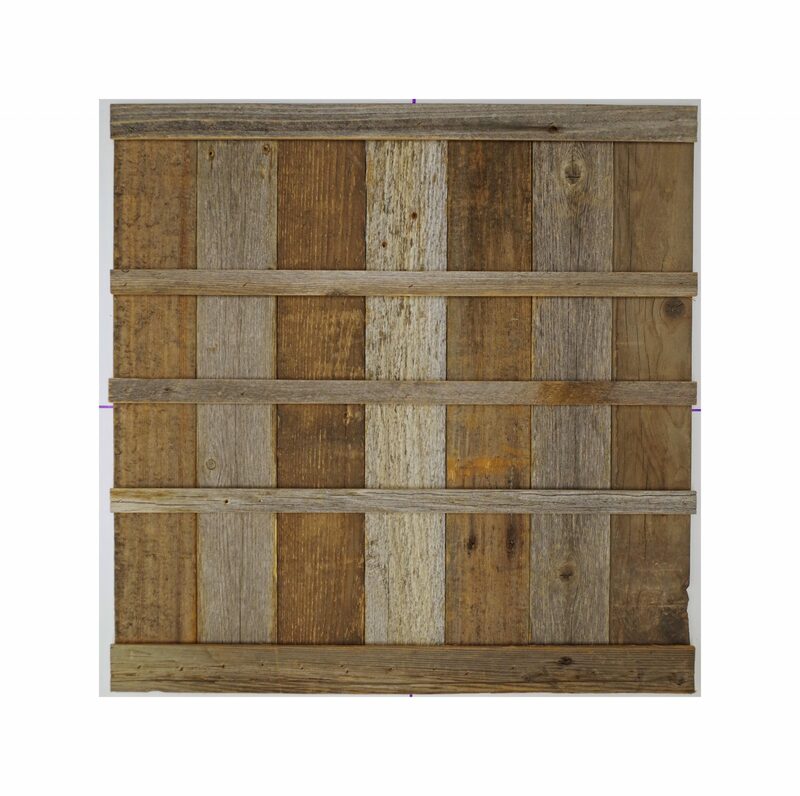 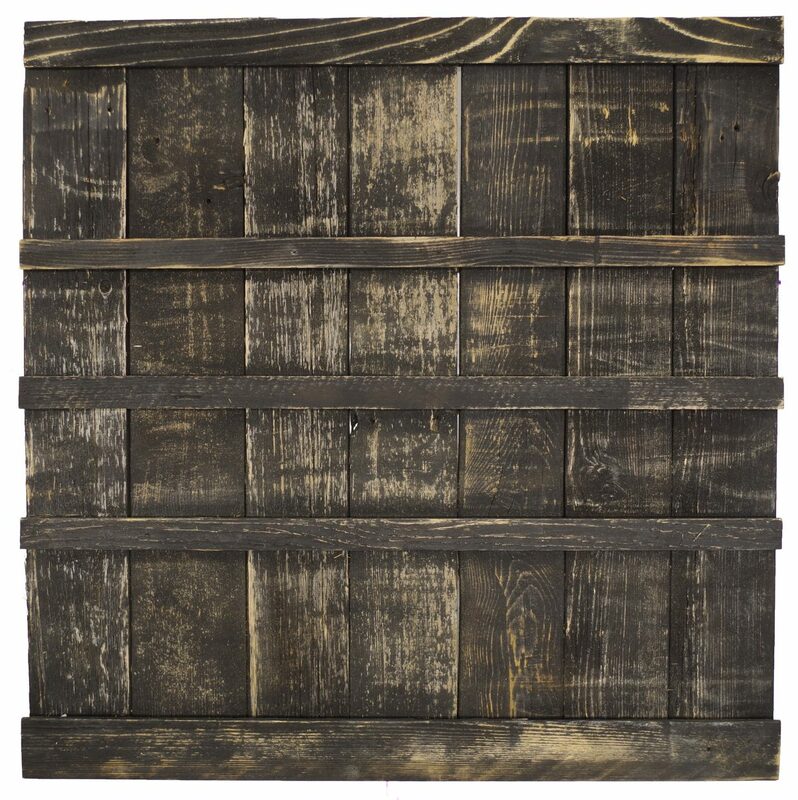 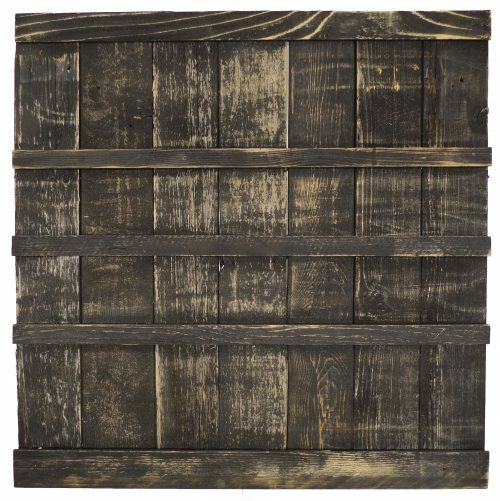 This 24-inch X 24-inch one-of-kind reclaimed barnwood photo memo board is handmade from 100% naturally weathered wood and will provide the perfect backdrop for those perfect photos for years and years to come! 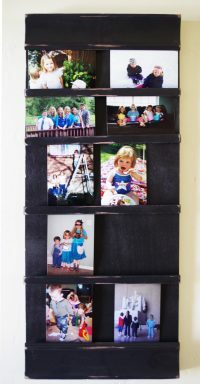 Our unique Multi Picture Frame Board features 2 rows of landscape size photo slots and 2 rows of portrait photo slots and is fitted with an aluminum cleat hanger on the back for easy, no-worry hanging. Hey guess what? 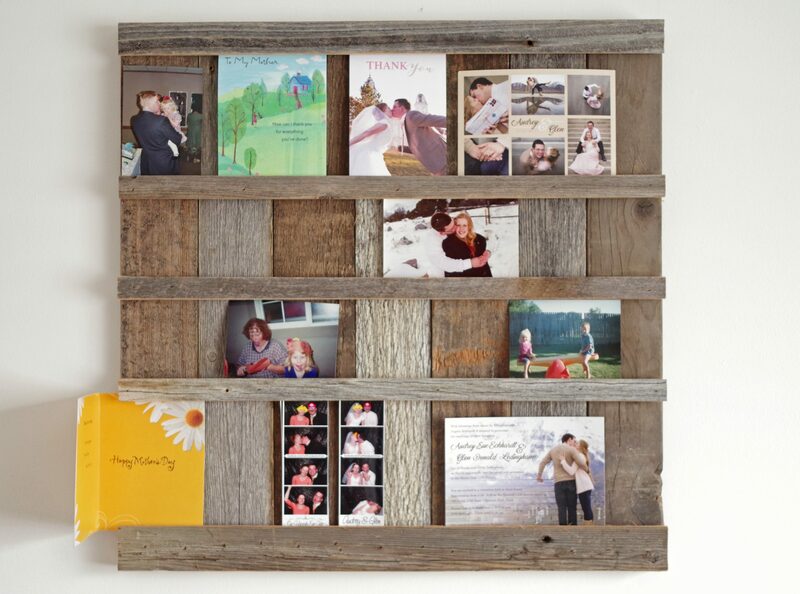 The All Barn Wood 4 X 6 Picture board is also great for Weddings, Anniversaries, family trip photo collages or hunting and fishing trophy pics! You got the pics? 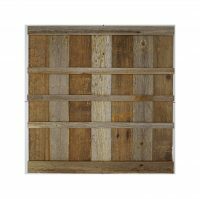 We got the board! 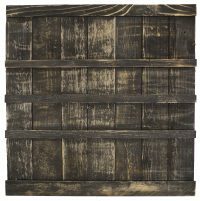 Available in our classic natural barnwood gray/brown as well as our well-worn black.